All our dog grooming services include: cleaning of ears, nail clip, paw tidy and sanitary area tidies. 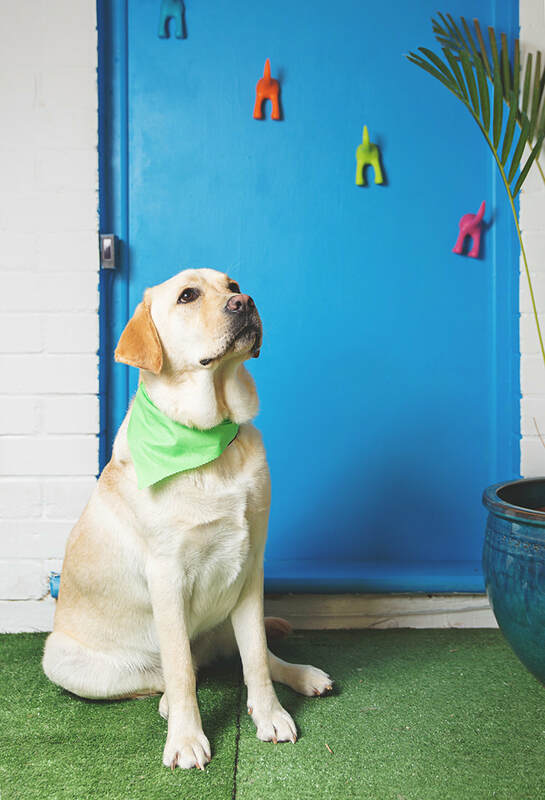 ​Each groom is finished off with a spritz of cologne, a free bandana and lots of cuddles! 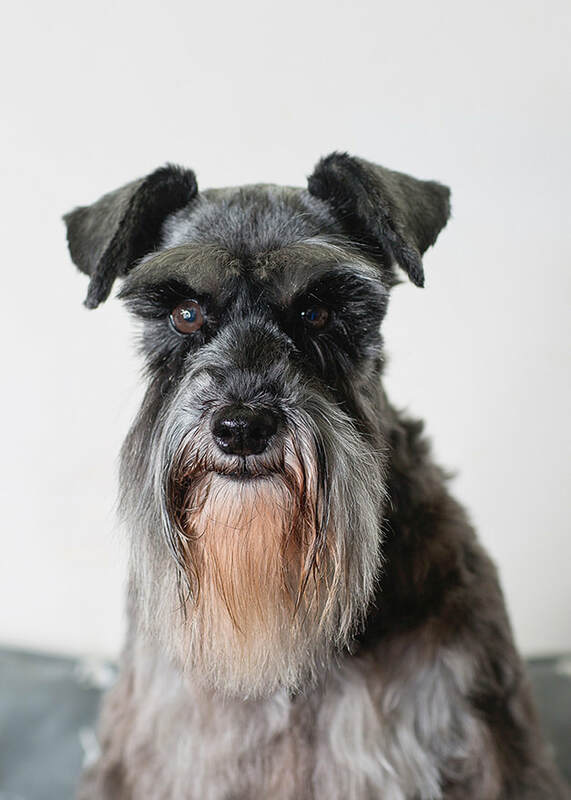 We provide pre-grooming consultation and recommendations on appropriate products and services to ensure we achieve the desired grooming result. "Dogs are not our whole life, but they make our lives whole..."
Bloomingtails understands the importance of wellness and wellbeing to help your dog’s natural beauty shine from the inside out. We offer nutritionally superior food and treats, along with premium grooming products and apparel. Our aim is to promote health and beauty through inner wellness and outer beauty! ​We are mindful of using all natural treats and ingredients and stock a wide range of healthy and nourishing products and services for your dogs. Drop by with your furry friend to view our great selection of canine accessories and pet apparel.